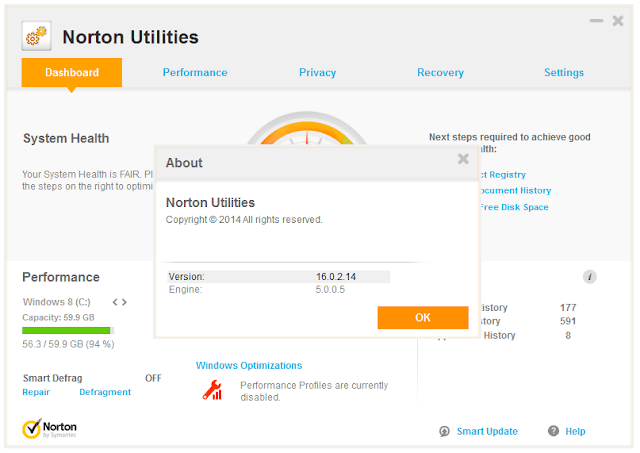 Norton Utilities is a solid tune-up program. 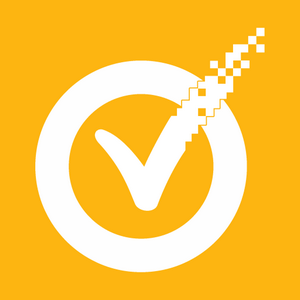 The Symantec Norton Utilities aims to fix the problems that plague older computers by repairing invalid Registry entries, freeing hard drive space, removing nonessential programs from the startup process, and so on. The updated Norton Utilities is compatible with PCs running Windows 10, 8, and 7. Notably, the utility also supports 32-bit Windows, which is increasingly rare in the tune-up utility field.